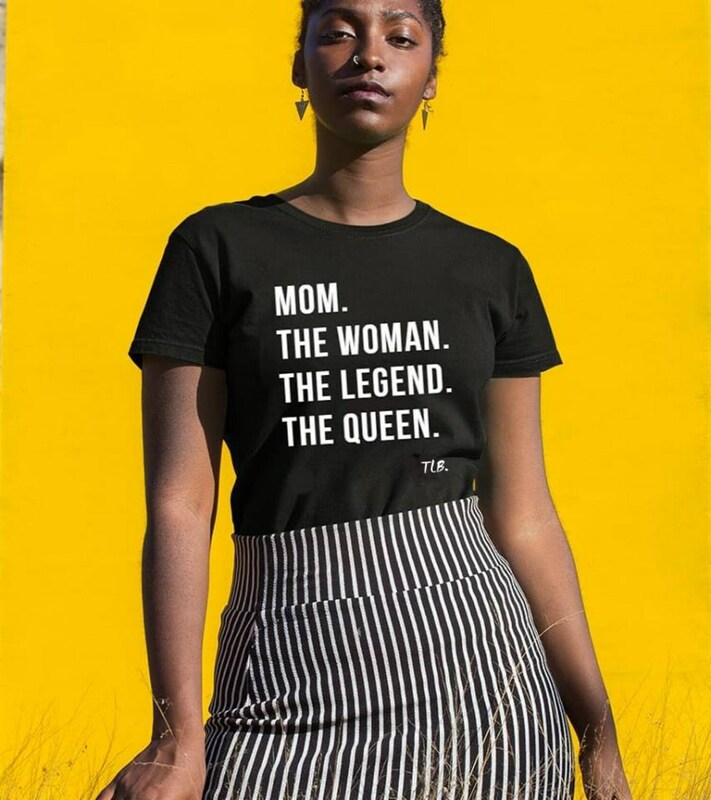 All moms are legendary and are Queens! Celebrate mom! FORM-FITTING--CUT TO BE VERY FITTED! ***SIZING WARNING: OUR LADIES GARMENTS ARE FITTED AND VERY SMALL. We recommend sizing up one size at a minimum (e.g. from Small to Medium etc.